Today the term "mid-century modern" designates a design movement in American housing that began after World War II. The postwar era was a time of new beginnings, with some designers creating a new look in housing for the modern age. Along with architects across the nation, Kentucky's Richard B. Isenhour focused on new design goals — simple lines, open living areas, connection to the outdoors, and use of natural materials. Fulfilling these goals resulted in houses that were attractive and livable. Even after a number of years, the distinctive element tying Isenhour's work together is this atmosphere of a comfortable and relaxing living space. 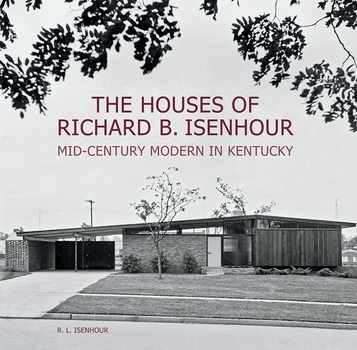 This book details 43 houses designed and built by Richard Isenhour in the Lexington, Kentucky, area from 1956 to 1978. Presented chronologically, the book shows the evolution of one mid-century designer. Current photographs are combined with Richard Isenhour's original drawings, sketches, and photos. The result is a body of work executed in mid-century, which remains relevant today. Author Raymond L. Isenhour is the oldest of Richard and Lenora Isenhour's four children. When the Isenhour house on Blueberry Lane was built in 1956 (Job 026), he was six years old. Over the next two decades he worked on many of the listed houses, in early years carrying materials and acting as carpenter's helper with the instruction, "Never get in a working man's way." After acquiring needed skills, he worked as a carpenter and later became a construction crew leader. He also worked as drafter on some of the construction drawings. 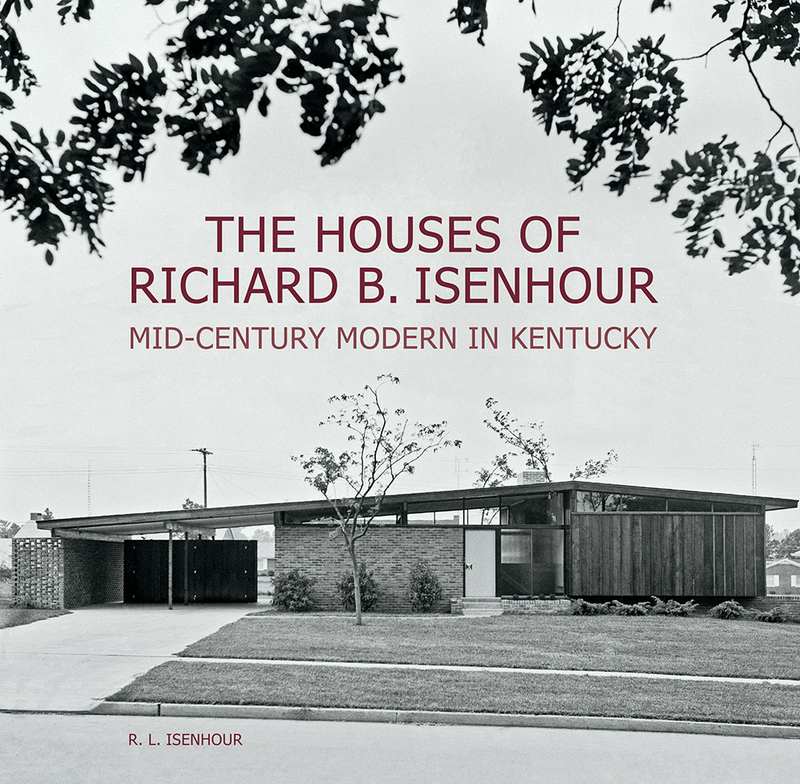 In addition to designing the layout of this book, Raymond Isenhour took the current photographs. A graduate of the University of Kentucky College of Architecture, he is a Kentucky Registered Architect and LEED AP.